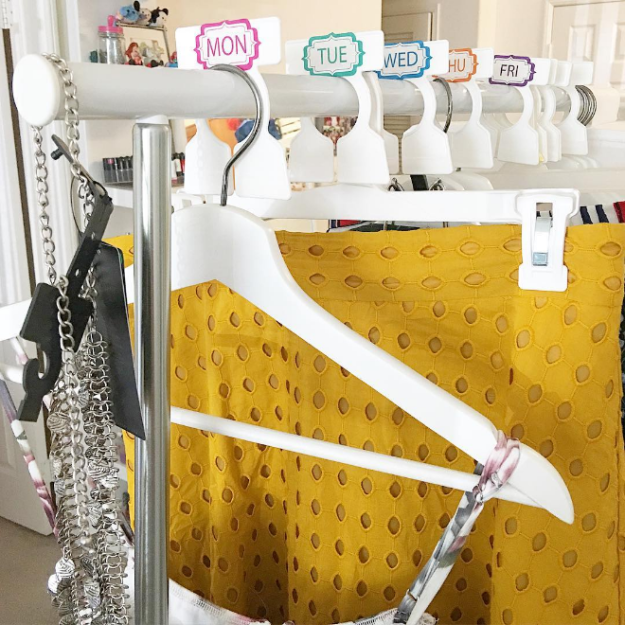 If you do not have a wardrobe space as big as this, it might be very difficult to easily identify what to wear on a daily basis or even sort out your clothes the way you will want them to look! 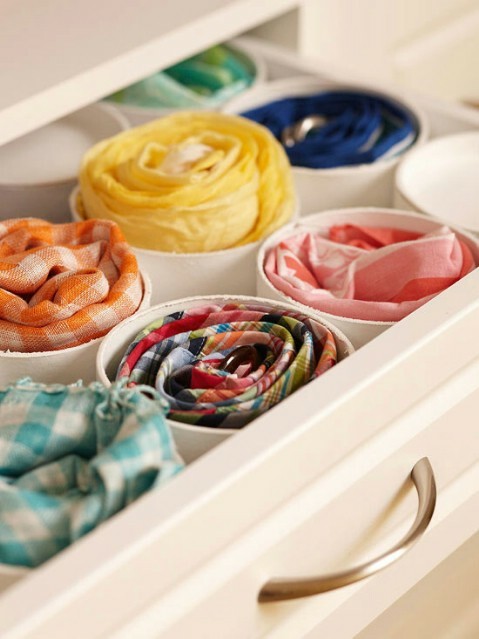 Here are a few tricks to help you better manage your storage space and be more organized. 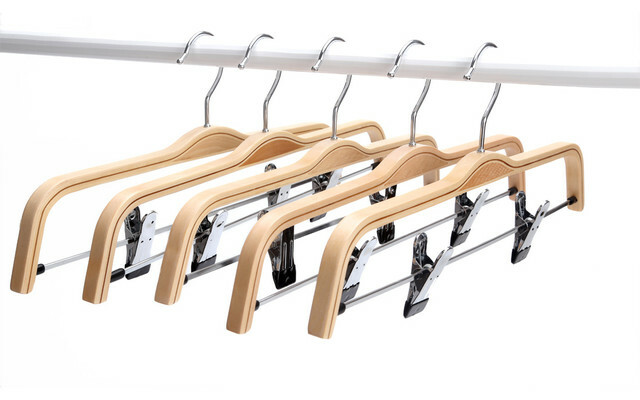 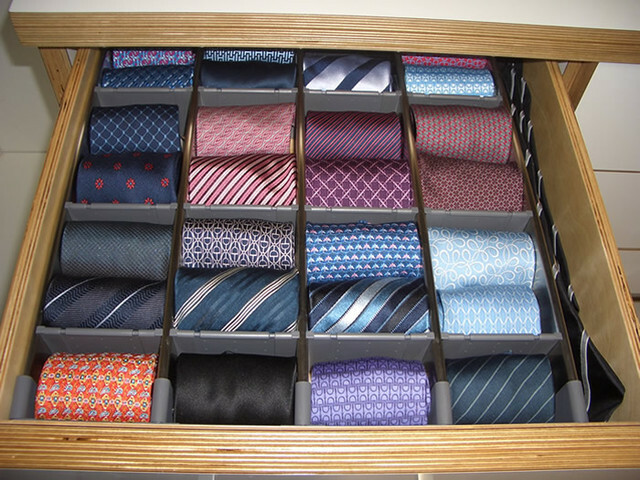 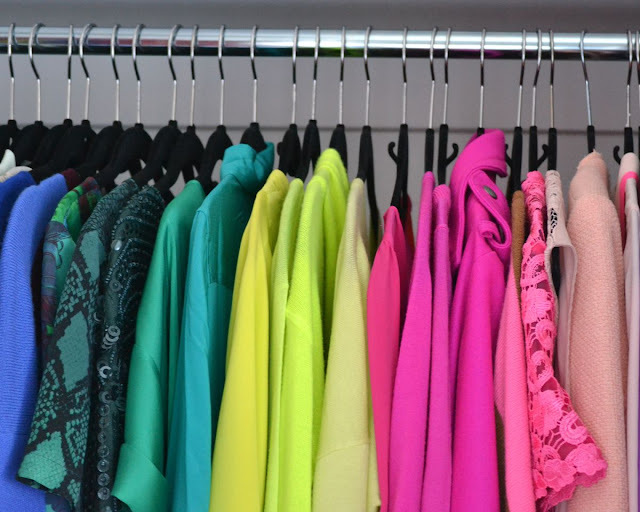 For a more compact arrangement, use hangers that allow you spread out your clothes.